Malpa is an Aboriginal controlled organisation that promotes health and wellbeing among Aboriginal and non-Aboriginal young people and communities. 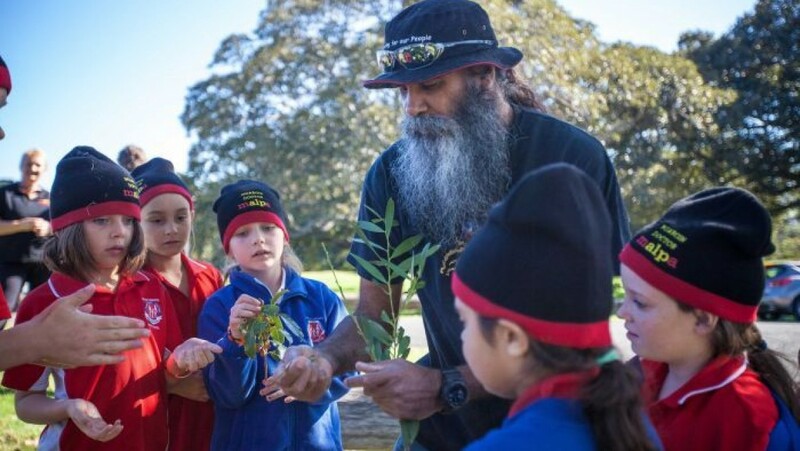 Malpa’s Young Doctor projects work with communities to teach Aboriginal and non-Aboriginal children, aged 9 to 11, to be health ambassadors and positive role models within their communities. Communities use a mix of traditional and contemporary approaches to creating good health to design and run their own projects. Each program is supported by local health, education and cultural leaders. At the end of 2017 there were over 1,000 Young Doctors. Malpa is a Warlpiri word which means ‘friends on the journey’. The Young Doctor model is built on the traditional practice of selecting young people within a community to become healers (doctors). These Young Doctors become positive role models and sources of leadership to their peers and community, leading to the development of career aspirations aligned to strengthening their local community. Malpa aims to create young people who will have ‘clear heads, strong hearts and long lives’. 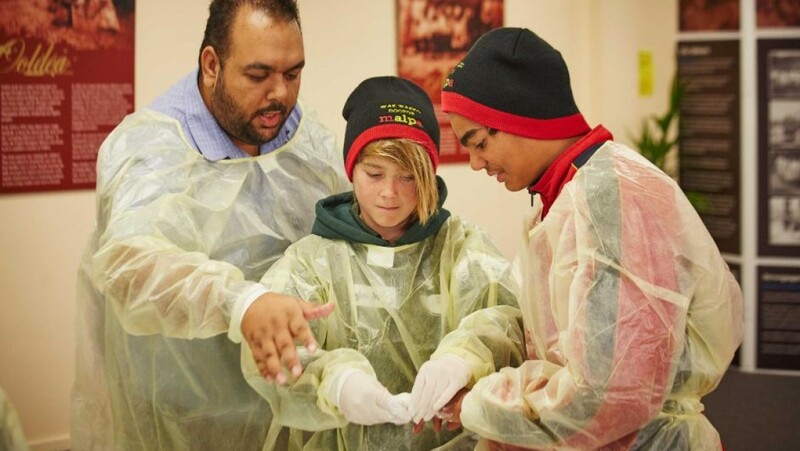 By placing Aboriginal culture at the core of the Young Doctor projects, young people and communities are empowered to take control of their destiny and lead positive change. Each project is adapted to the needs of its community. Program activities are designed to reflect the key Malpa themes of leadership, health literacy, nutrition, hygiene, environmental health, and well-being and identity. SVA is supporting Malpa to strengthen its program and organisational foundations to better support communities to lead inclusive health and wellbeing initiatives. Through strengthening organisational foundations, Malpa will have a strong platform from which to scale. Malpa joined the SVA venture philanthropy portfolio in July 2017. 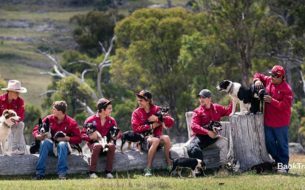 BackTrack provides youth in regional communities the support, life skills and experience to pursue positive life pathways. 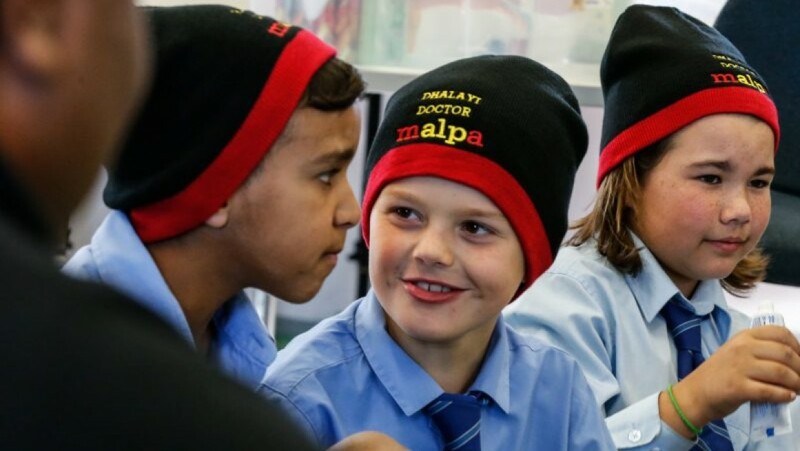 Malpa, an Aboriginal controlled organisation, has become the latest venture to join the Social Ventures Australia venture philanthropy portfolio. 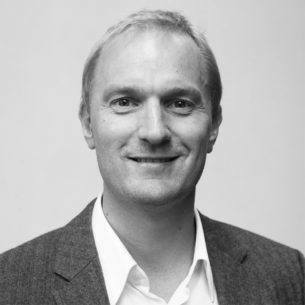 What makes for a collaborative philanthropic partnership? As we begin the second year of our partnership with Marnin Studio and reflect on the first year’s progress, one of the areas that has been slower to progress than anticipated has been the development of the Studio’s outcomes measurement framework, systems and practices.